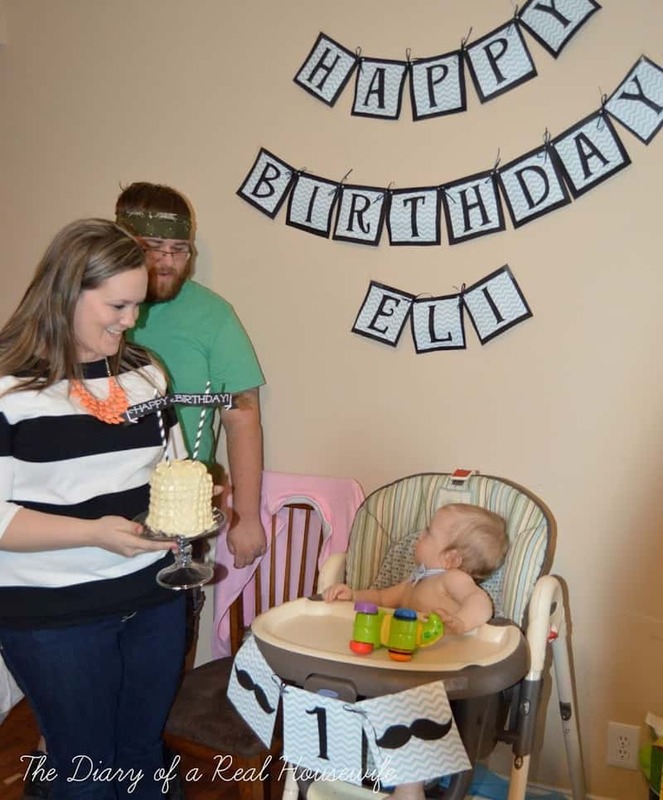 Last week we celebrated our sweet little man turning one! 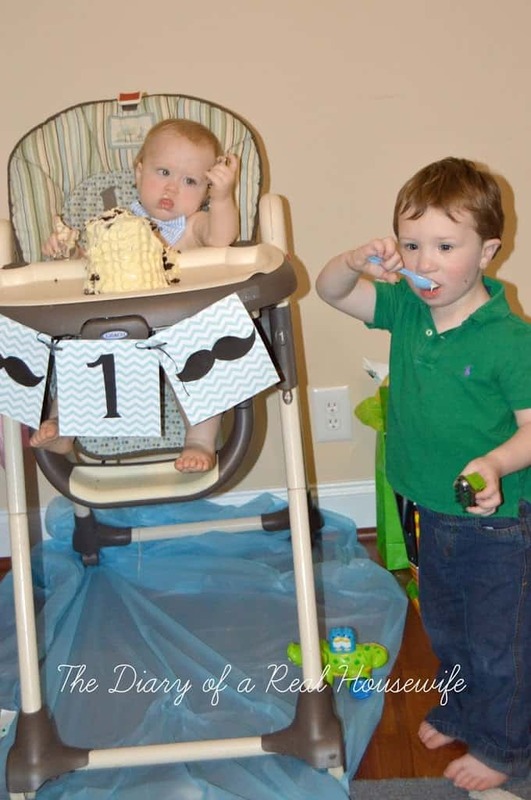 We went with the little man theme with bow ties and mustaches and our color scheme was black and baby blue. I love planning parties and making all the decor DIY. Not only does it look great and personally it’s actually cheaper! 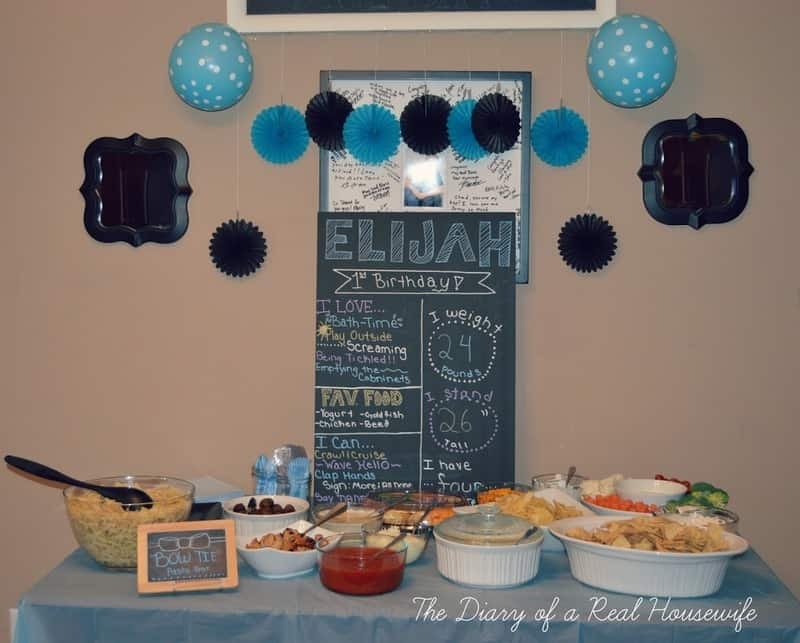 I wanted to share our pictures from the day to inspire anyone else who wanted to do this theme birthday party! 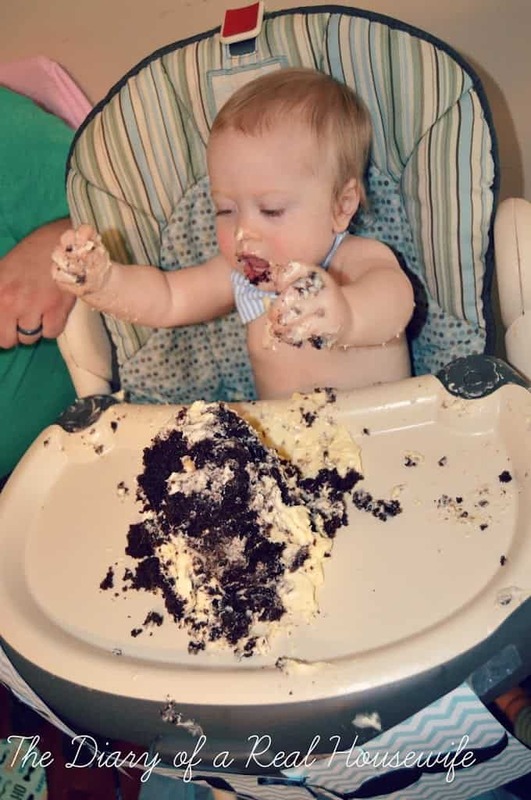 First the most important part, the CAKE! 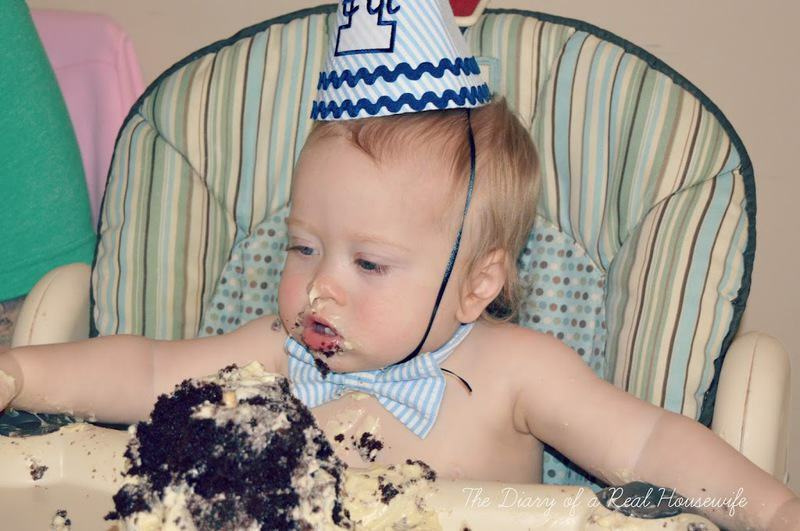 Even though I love to bake I didn’t want the stress of the cake on my shoulders. 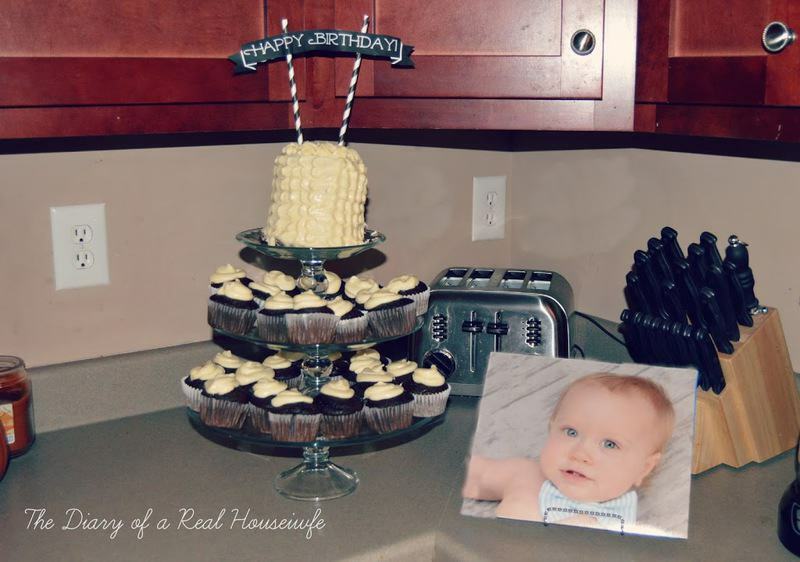 She made a chocolate cake with a butter cream frosting and it was to die for! I made the topper really easy! 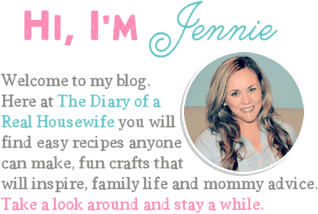 I made the banner in PicMonkey, cut it out, and taped it to straws. I got these mustache straws at Michael’s Craft Store and found this chalkboard at A.C Moore Crafts for just $1. 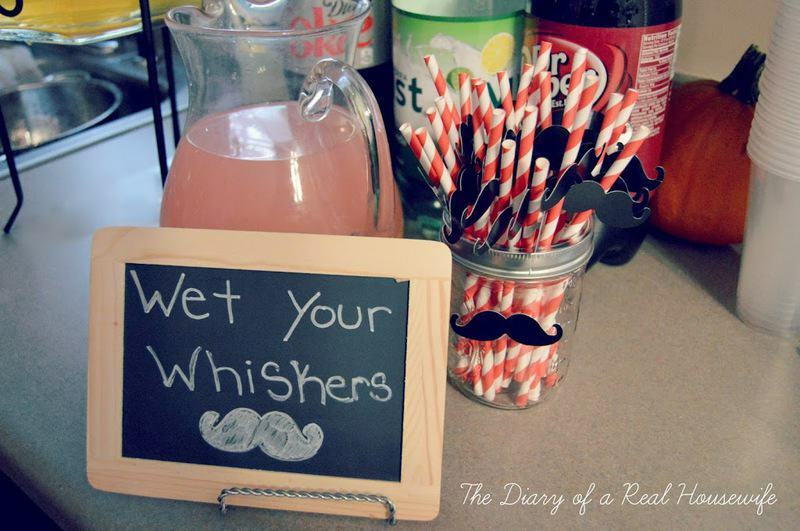 I wrote on the board “wet your whiskers” to go with our theme! I think the month by month banner that I made was my favorite part! 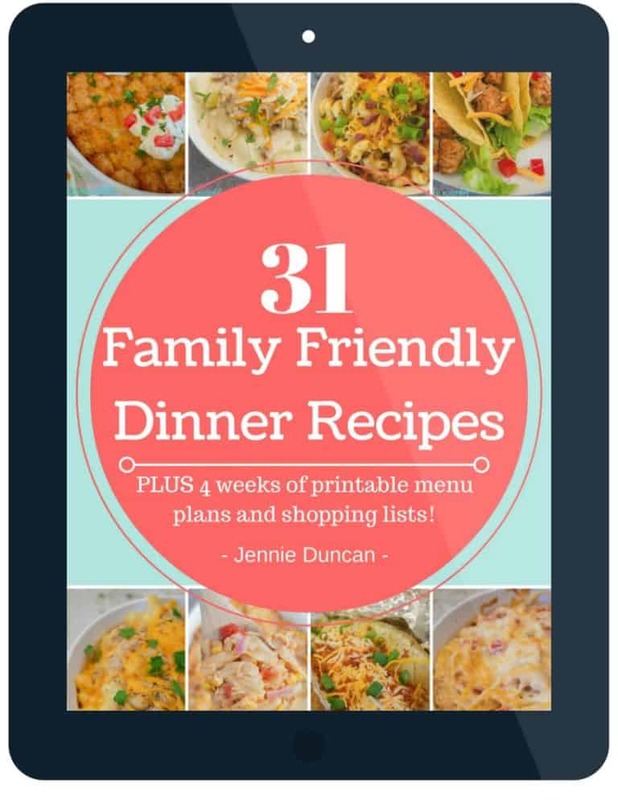 It was so easy to make too! 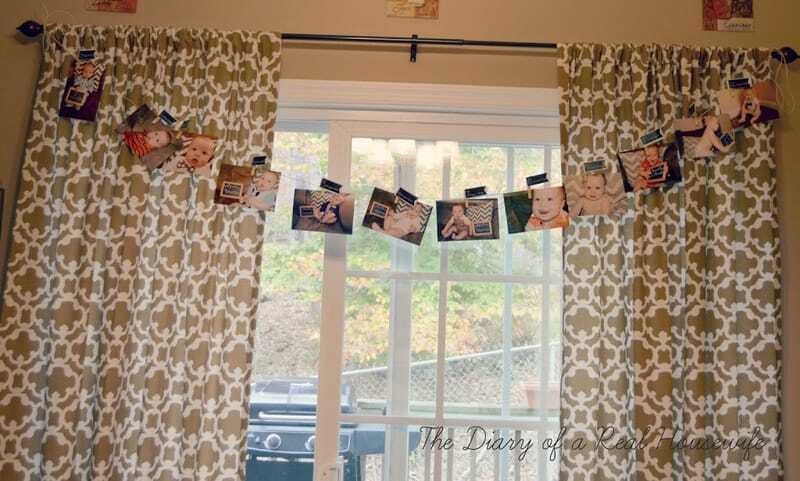 I used some twin, small close pins, chalkboard stickers that I got from Target for $1, and printed out Eli’s month by month pictures from a photo center for just about 9 cents each. 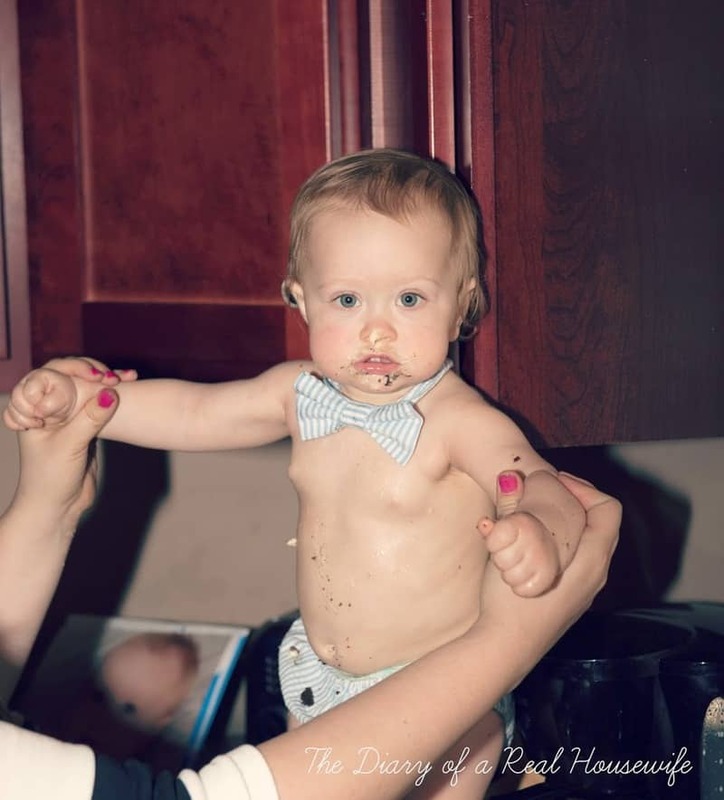 For the food I kept with the theme and we had a bow tie pasta bar. Bow tie pasta served with your pick of chicken or meatballs, red or white sauce, and cheese. We also had raw veggies and dip, and spinach artichoke dip. The center piece for the table was another easy project! I wanted it to look like a chalkboard with information about Eli. I used a large black foam board and metallic sharpie markers! Easy as that and it looked like a large chalkboard! 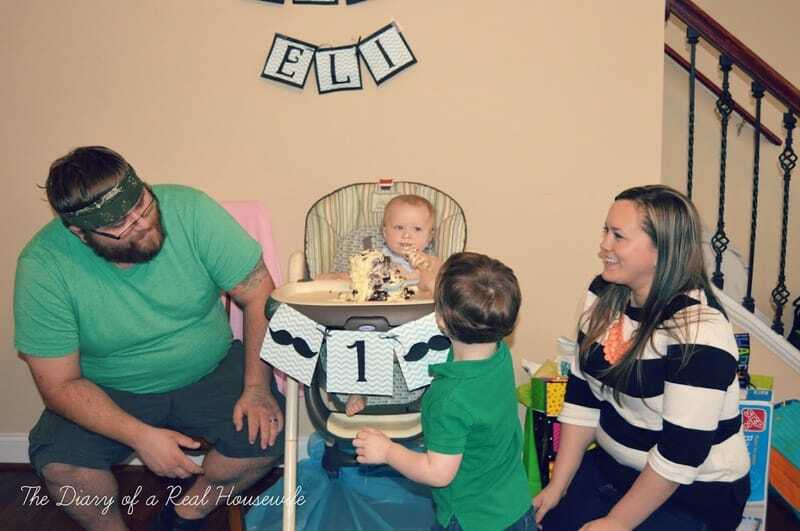 We got Eli’s first birthday pictures a few days before the party and I wanted to put them on display! 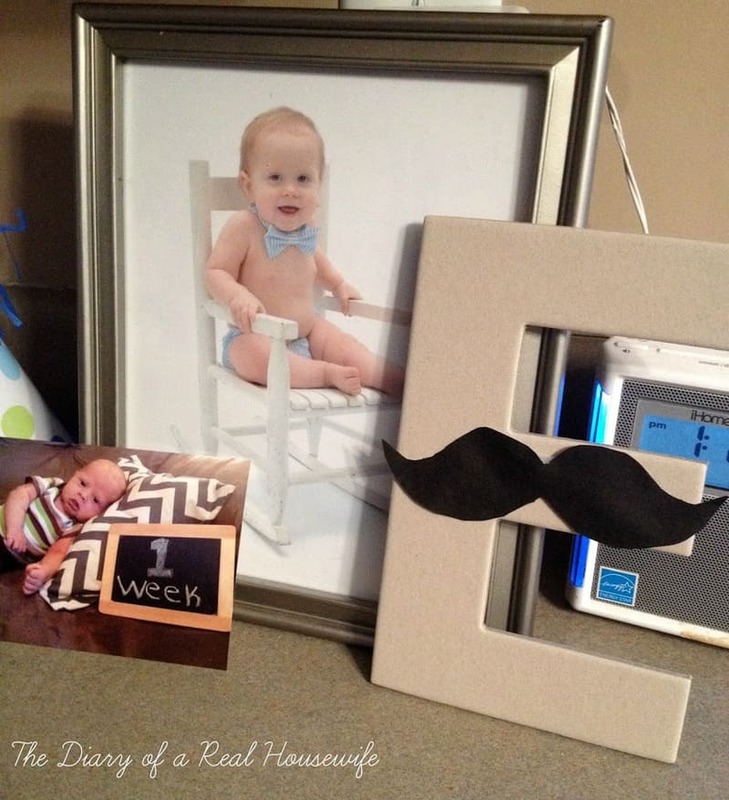 I found this letter E at the craft store for 10 cents and printed off the mustache from Pic Monkey! 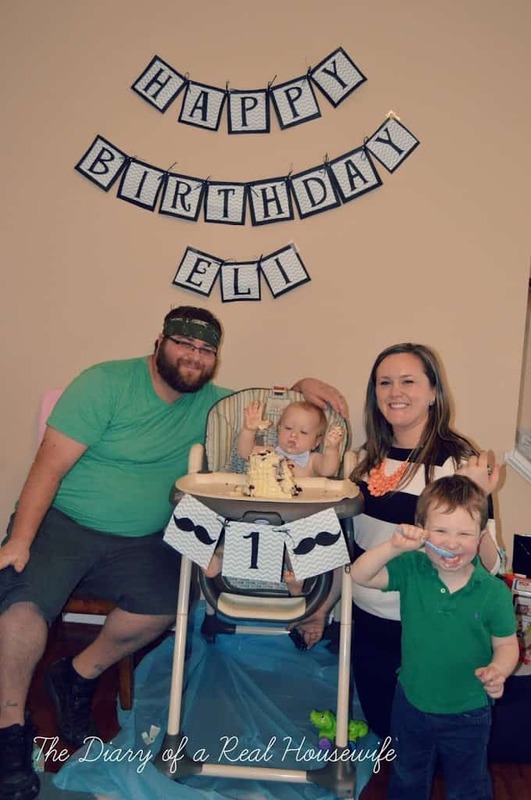 I think one of my favorite parts of the part was Eli’s adorable outfit! I love showing off those baby rolls and chunky legs! I ordered his outfit on Etsy from Slick and Boogers. She has some adorable stuff! It also came with a birthday hat pictured below! 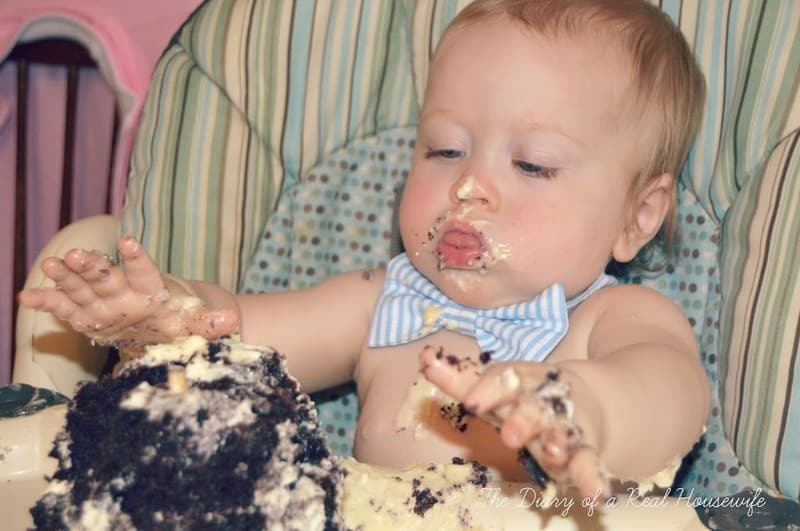 Cake smashing time! 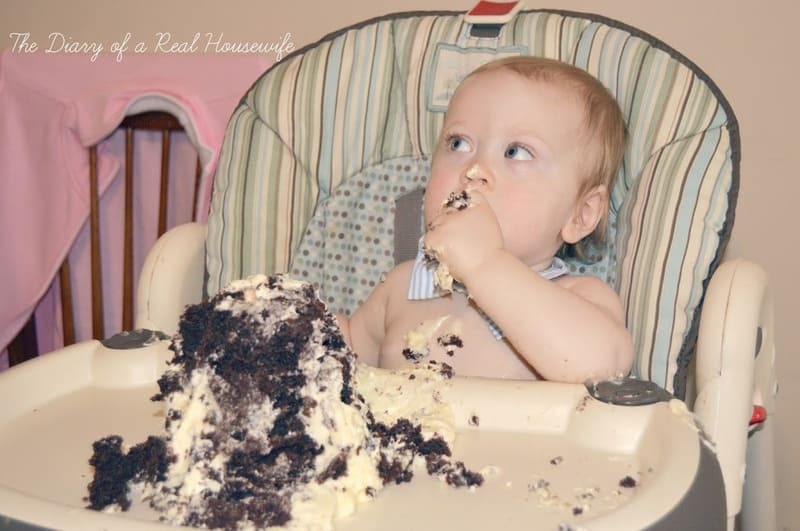 Eli was a little unsure about his cake at first but it didm;t take long for him to dig in and make a big mess! Big brother got in on the cake also! He grabbed a spoon and showed him how it was done! 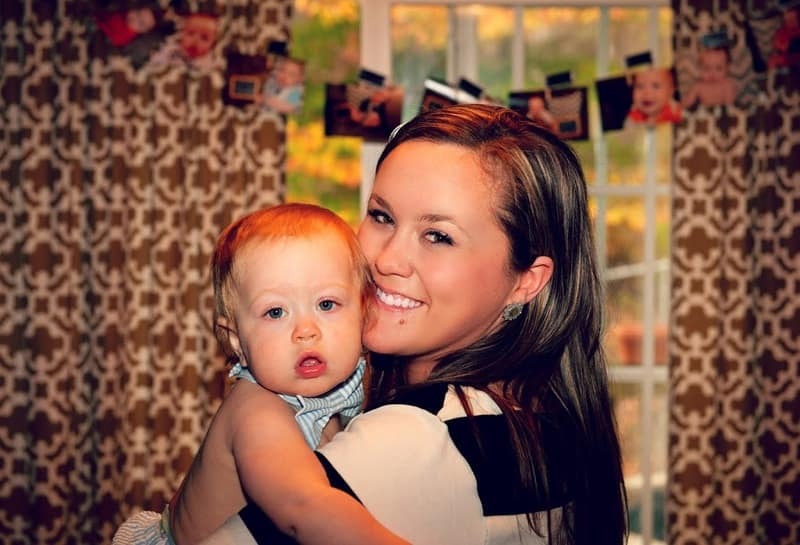 We had such a fun time at out little mans birthday party! 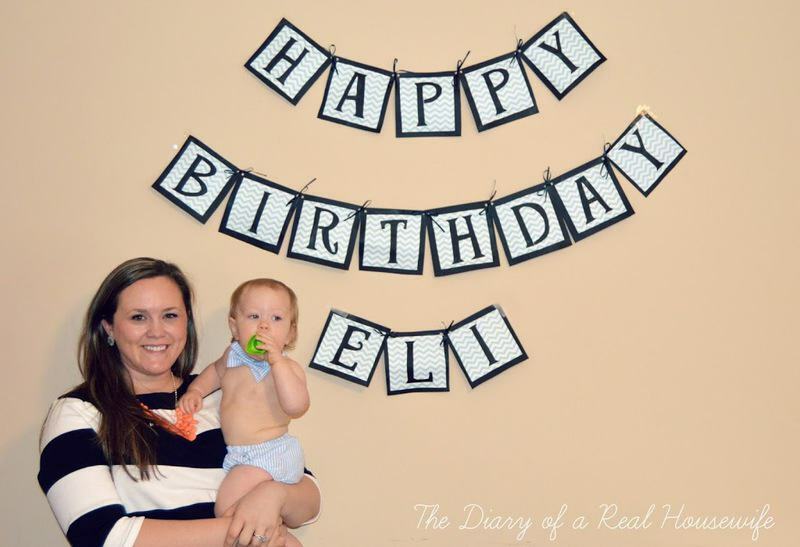 Such an adorable theme for a first birthday party! 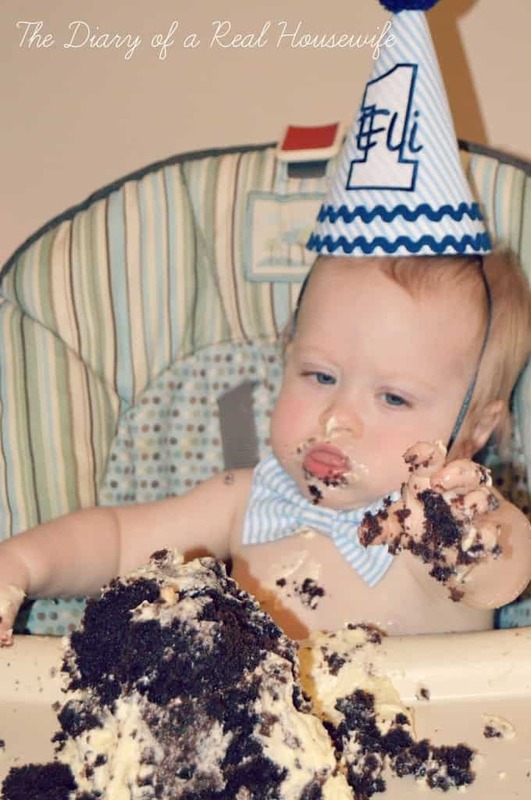 Happy Birthday to your little guy! 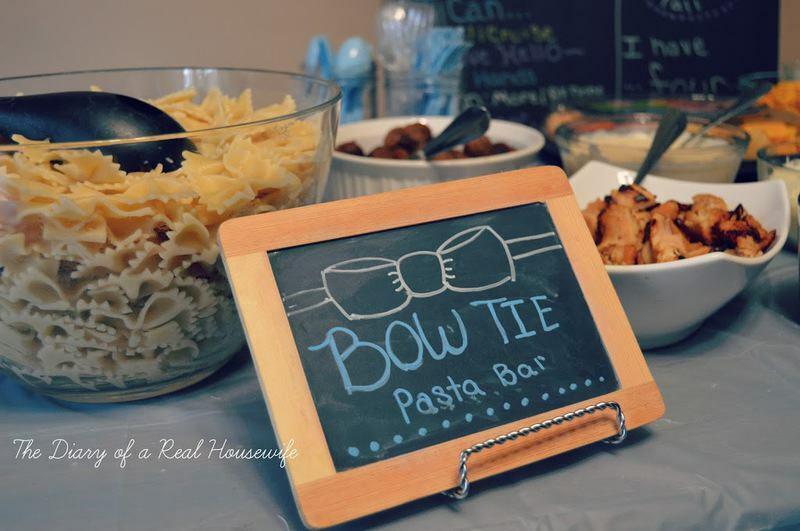 Love the bow tie pasta bar, such a cute idea! Looks like you all had a great day. So cute! Happy birthday little man!